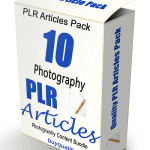 In This PLR Report You’ll Get Getting Started as a Traveling Photographer With Private Label Rights To Help You Dominate the the Photography Market Which Is A Highly Profitable And In-demand Niche. The Getting Started as a Traveling Photographer PLR Report contents is available in Text file format and can be downloaded instantly after purchase. What Can You Do Getting Started as a Traveling Photographer PLR? What Skills and Training Do You Need? Maybe you take a few photos of your morning coffee and sunrise, next you video the locals in a special parade, then later you get invited to watch someone’s grandmother make mole – and sample the results, of course. Next week you’re going on a river cruise of the Amazon, and you’re already planning your great Alaska adventure. The great thing is, it’s all paid for via your traveling photographer business. Due to amazing digital technology, it’s entirely possible for one person to run a profitable and exciting traveling photography business these days. 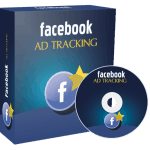 You just need to understand how it works, whether it’s for you, and how to make money. Let’s get started. The genre of traveling photography is popular with both amateur and professional alike, with much inspiration derived from magazines such as National Geographic with their photographers like Steve McCurry and Renan Ozturk. Steve McCurry’s most famous photo was made while reporting on the war in Afghanistan, and his photograph entitled “Afghan Girl” appeared on the cover of National Geographic in 1984. Due to the love of traveling, there are more destination events than ever before. Because of that, there is more call for photographers who will travel to the location. If you’re willing to do that, you can also schedule extra time before and after any event you are supposed to take pictures at so that you can enjoy the local sites on your own – and yes, photograph them for sales elsewhere. While popular with amateurs taking selfies, the tourist site isn’t where the professionals usually want to concentrate their efforts. Serious photographers want to capture a sense of culture with an image that conveys a story. Also, a photo of that nature is more marketable for the professional. A pro would research their destination and look for the unbeaten path that a travel agency would steer people away from. They did not go through all the effort to get there just to get the “cliché” shot. They would rather have portraits of the local people instead of tourists. Many times, pros will use themselves or a traveling companion to be their subject but not in a “selfie” manner. They will want to analyze a scene and critique it in their mind to work with the composition, keeping in mind where the photo might be used. Then they will ask themselves how it can be made to look better. People of different cultures are a big part of what traveling photographers try to capture. The photographer will want to make an effort to befriend and engage the locals and build connections, with the chance of gaining ideas and locations to shoot. Having a friendly rapport will help people open to you and perhaps gain you friends who’ll make the trip even more rewarding. Traveling photography requires that you not only have photographic skills, but also the ability to communicate with people to make them feel comfortable and trusting. As well as that, business and marketing skills are needed. This means that a person who wants to be a traveling photographer needs to be well-rounded in their knowledge. But don’t let that scare you away; there isn’t anything here that you cannot learn. 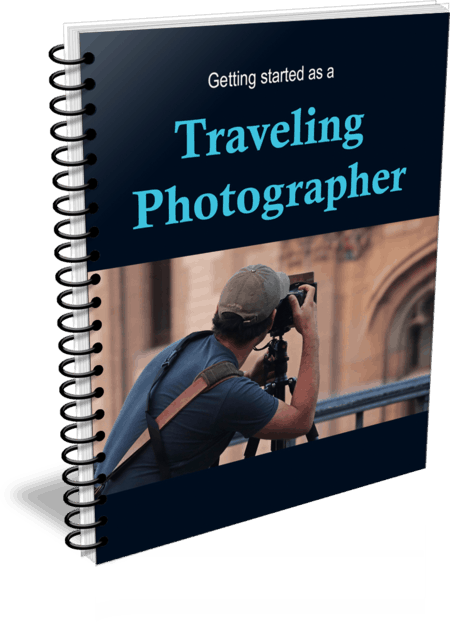 How to Purchase This Getting Started as a Traveling Photographer PLR Report? 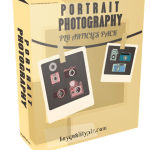 We will only be selling 50 copies on this Getting Started as a Traveling Photographer PLR report, so don’t waste any time and grab your PLR license while it’s still available for sale.